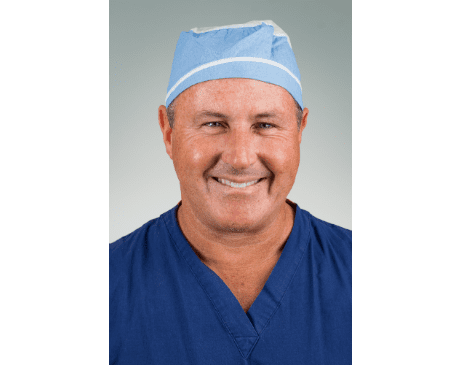 James F. McGuckin is an Interventional Radiologist with a vision of providing enhanced patient care through clinical excellence and unparalleled service. Pennsylvania in 1990, and completed a Fellowship in Vascular/Interventional Radiology at the University of Pennsylvania in 1996. Dr. McGuckin is Medical Director of the Philadelphia Vascular Institute, and is the Founder and C.E.O. of Vascular Access Centers, which specializes in continued function and preservation of dialysis accesses, high-level peripheral arterial work, limb salvage, and venous disorders, including recanalization of central venous occlusion. Dr. McGuckin is also Co-Founder and Director of Research at Rex Medical, and Chairman of the Board of Endoshape.